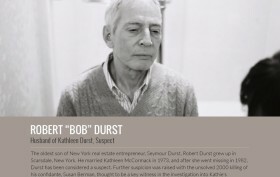 “The Jinx: The Life and Deaths of Robert Durst,” the six-part HBO documentary series about the black-sheep older brother of commercial developer Douglas Durst of the multibillion dollar Durst Organization (developers of One World Trade Center), premiered on February 8th. Andrew Jirecki, the director of the series, has a long-held fascination with the program’s subject, first directing a feature film, “All Good Things,” in 2010, starring Ryan Gosling in the Durst role. 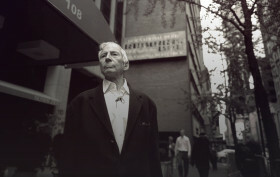 Robert Durst sat for over 20 hours of interviews with the filmmaker–the basis of the controversial series, the draw of which is that it “stars” Robert Durst (now 71) as himself.